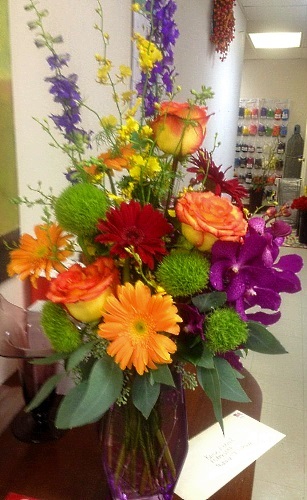 At Joy's Downtown Flowers, we customize designs with you in mind! Along with my amazing staff and a lot of help from my family, we are continuing what Joy started over 40 years ago. 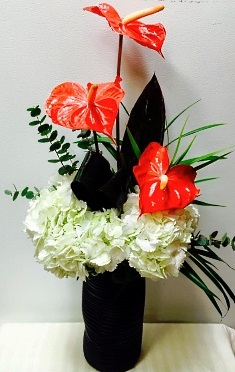 With high-quality fresh flowers, great customer service and a love for design, we are here to serve this wonderful community. Let's us thank you in advance for your support. Give us a call and let us send Joy to your life's journey. We're a local Graham, Texas florist delivering courteous, professional service and the highest quality floral and gift items around. In 2015, Joy's Downtown Flowers was purchased by a new shop owner/designer that has over 22 years experience in the flower business. 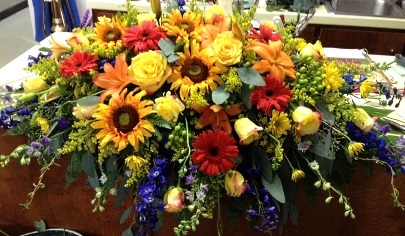 We can create floral arrangements that will complement any occasion and meet your budget and style expectations as well. We also offer daily delivery service to all local funeral homes and hospitals. Call or stop by our shop in Graham. Choose from our nice selection of Green Plants, Blooming Plants, Dish Gardens, Fruit Baskets, Snack Baskets, Gourmet Baskets, Gift Baskets, Baby Gifts, Candy and Truffles Handmade in Mount Pleasant, TX. We also offer Greeting Cards, Home Decor, Time and Again Scented Candles, Aromatique Candles & Home Fragrance Products, Jewel La La, Silk Flowers, Demdaco and Willow Tree gift lines, Unusual Containers, Bottles & Vases, Crosses and more! You can also find an assortment of items in our New Baby gift section, including bibs, toys, rattles, GANZ plush stuffed animals and even plate sets. 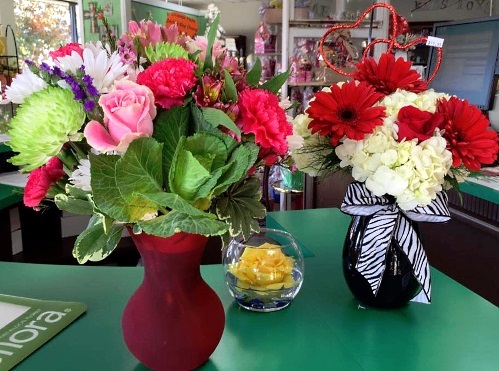 You can always depend on the staff at Joy's Downtown Flowers to help you with ordering flowers after a friend or loved one passes. Our beautiful selection of high-quality flowers and eye-catching design styles are sure to bring rave reviews on your wedding day, at a holiday party or at any festive occasion - large or small. Call our shop in advance at 940-549-5556 or 1-800-766-2024 to schedule your consultation. Call or visit us today… we look forward to meeting you! 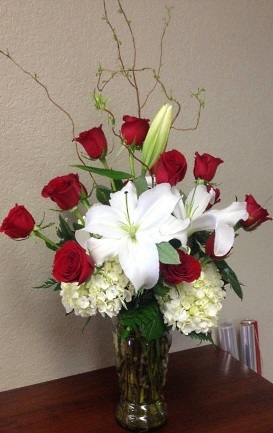 Thank you for visiting our website for flowers delivered fresh from a local Graham, TX florist and easy online ordering available 24 hours a day.